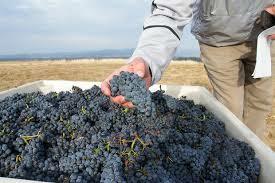 After coming off a Mediocre at best vintage of 2011 in Oregon in my opinion, the 2014 harvest is looking amazing. 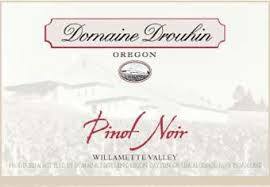 I have been following the harvest that began last month and is still going on in some vineyards out in Oregon and when the 2014 Pinot Noirs and Pinot Gris are released, we may be talking about the greatest vintage in Oregon Wine History. Look at the color of these Pinot Noir Grapes. I am not a winemaker or vineyard manager but it is apparent that the beautiful weather that all came at the right time when needed in 2014 is going to produce, silky, juicy, wild berry Pinot Noirs and Bright and Green Melon Ripe Pear, Pinot Gris with great Acidity on both. 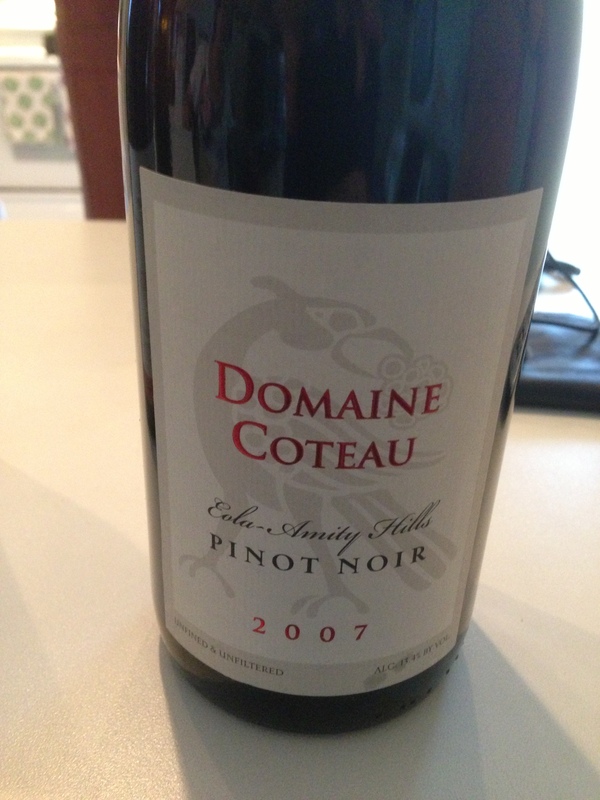 2012 I still think was a benchmark year and a lot of good ones are showing up in your local retailers now. They all are juicy and ripe and just plain delicious. 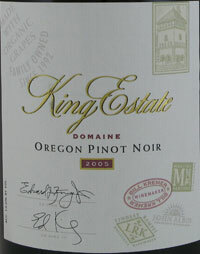 I have often been quoted as saying “Even Stevie Wonder Could Make Great Pinot Noirs In 2012” I purchased on the internet $850 worth of 2012 Oregon Pinot Noirs from 2012 and everyone I have tasted so far from producers I have never heard of all have that similar ripe qualities and finish with finesse. 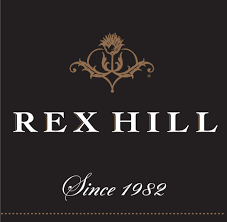 2013 from what I hear, will be very similar to 2012 however all the hoopla and press has been talking about the excitement of the 2014 harvest and the aromas coming out of the ferment tanks in Oregon. Here are some classic producers to look for the 2012, 2013, and get on their mailing list and load up on 2014 when they get released late next year. 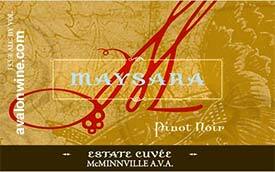 They say in life ALL GOOD THINGS MUST COME TO AN END HOWEVER IF YOU ARE AN OREGON PINOTPHILE LIKE ME, IT LOOKS LIKE GOOD TIMES AHEAD!! 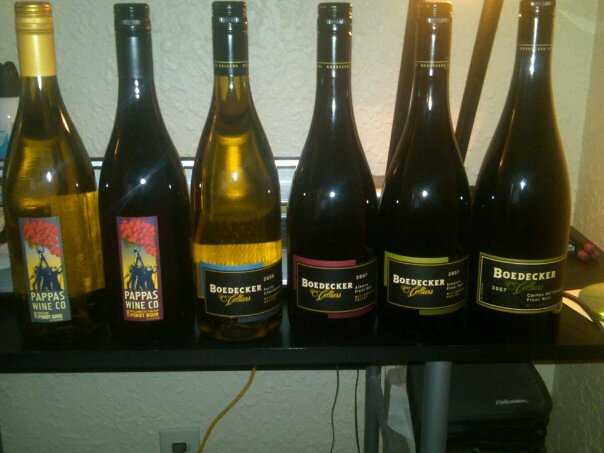 PreviousMy Life Long Mission: Get Americans To Drink More Rose!! !